You know that flipping houses can generate a nice side income or a path to wealth. But investors who don’t know what they’re doing can make a lot of money-losing mistakes, too. Don’t get sidetracked on your way of finding and finishing a great deal. Here are four of most common mistakes would-be moguls make when flipping houses — and how to avoid them. 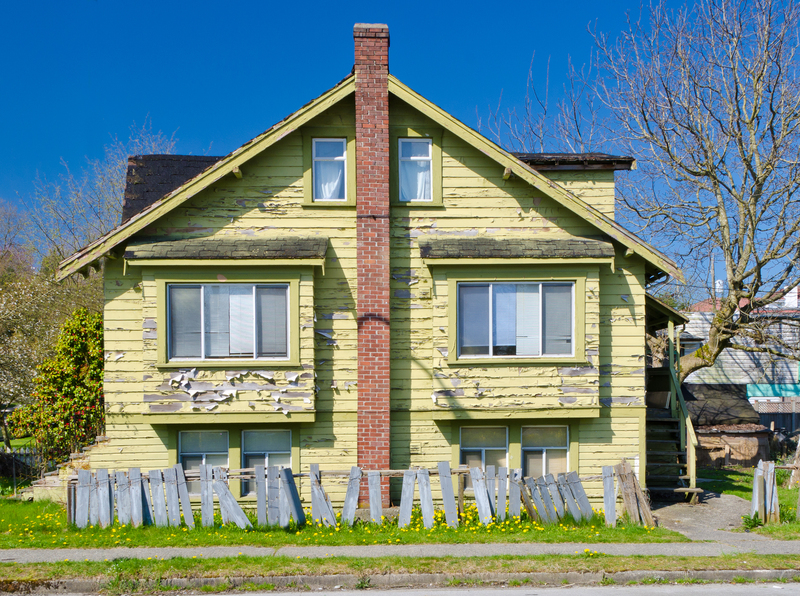 The TV shows make it all looks so easy, but before you even put in an offer, it’s vital to get your numbers together: How much will you spend on the house in its current condition? What’s your repair budget? How much funding will you seek from lenders? How much will you sell the house for? Make sure to include closing costs and the costs of holding on to the property before you sell it. Do your homework early and get these numbers right, and you’re on you way to house flipping success. Go into a project without knowing those numbers up front and it may cut into your profit — or drive you into debt. Yes, the payoff in flipping a house can be significant. But don’t let the excitement of a potential profit drive you into rushing through a deal. It takes time and preparation to find the right house, rehab a house correctly, schedule inspections, and actually show and sell the house. You don’t want to rush through any of these steps and risk making a mistake that could cost you money down the road. You may know to set a schedule for your contractor to finish a job on time. Set one for yourself so you don’t get carried away and rush through the process. 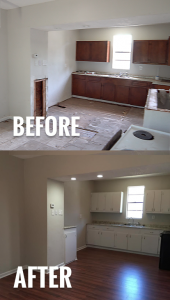 House flipping isn’t only buying, rehabbing and selling a house. You have to understand the local market as well as the needs of prospective buyers. Is the area in which you’re buying seeing rising home prices? Do mostly families or single people live in the area? If you can answer these questions quickly, you’ll know how best to target to potential buyers. Just remember this real estate saying: When it doubt, comp it out. That is, find comparable properties and make sure your house fits with the rest of the neighborhood. By the time you’re ready to sell this house, you have put a lot of time, effort and energy into it. It’s easy to feel a big emotional investment in it — and that can lead to overpricing it. Go back to the numbers you already worked out and keep the selling price in line with the rest of the neighborhood. Consider this another reason to do the hard, numbers work before you put a house on the market. The lesson: research, research, research! The biggest takeaway here: spend the time you need and do your homework. The numbers on a house flip don’t just fall into place. They’re a result of careful research, inspection and planning. If you take your time to do your research, get your numbers right, set and stick to a schedule and keep everything businesslike, you’ll be on your way to house flipping success.